We are delighted to be the official merchandise sponsor for this years EskFest - the Lake District’s No. 1 micro festival! Eskdale, like so many locations in the Lakes holds fond memories for us as a brand and we feel the festivals unique combination of adventure, entertainment and fun go hand in hand with what we’re all about. This also gives us a chance to give something back too as we will be raising money for Furness Mountain Rescue, with all profits from each T-shirt sold going directly to the organisation. 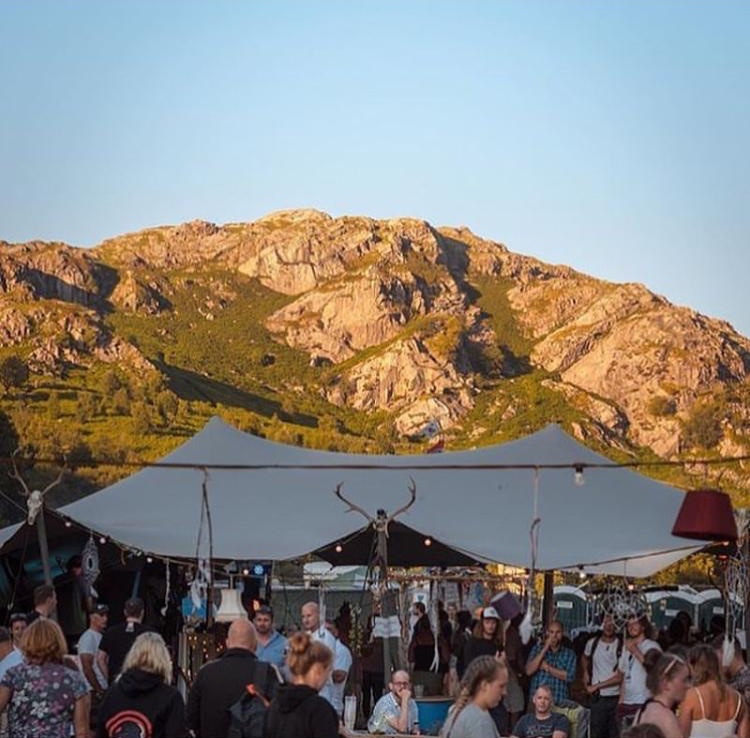 EskFest has grown over three sell-out years to become a local household name event that puts on a large variety of entertainment, art, food, drinks, fun, camping and all of the things one might expect of a much larger festival. Click here to take a look at T’s.